Home Nike Would You Spend $100K for these Yeezys? Would You Spend $100K for these Yeezys? How much would you spend on some exclusive shoes designed by Kanye West? Today, a listing has appeared on consignment shop Flight Club of a pair of the limited Nike Air Yeezy Glow Sample that’s selling for $100,000 USD. 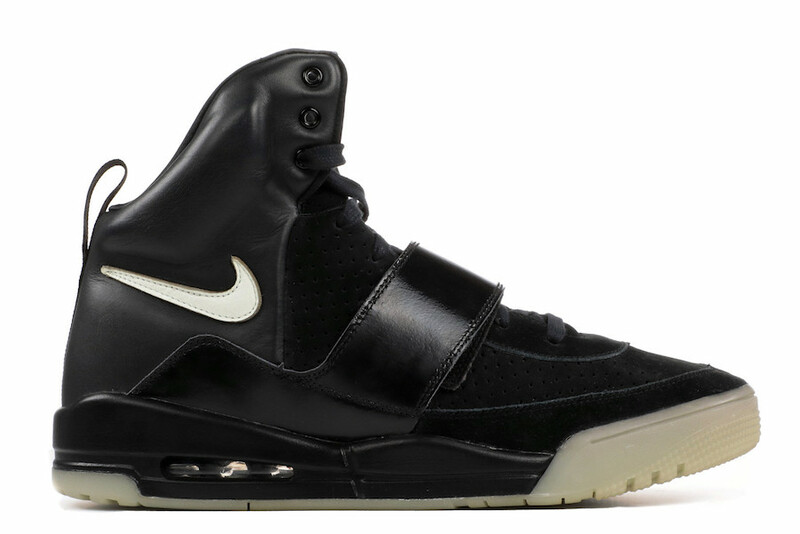 This shoe was one of Kanye West’s first signature silhouettes with Nike that features a full Black-based upper highlighted with Glow contrasting accents. Back in 2016, there was an eBay listing of the same shoe selling for $65,000 in a size 12 that didn’t sell. Now it looks like the shoe has landed on Flight Club selling for $100,000. For those interested, click here.